The journal Progress in Health Sciences, a modern scientific journal, was founded in 2011. From the year 2017, the journal "Progress in Health Sciences" will be published only in electronic form as a journal "online" on our website. 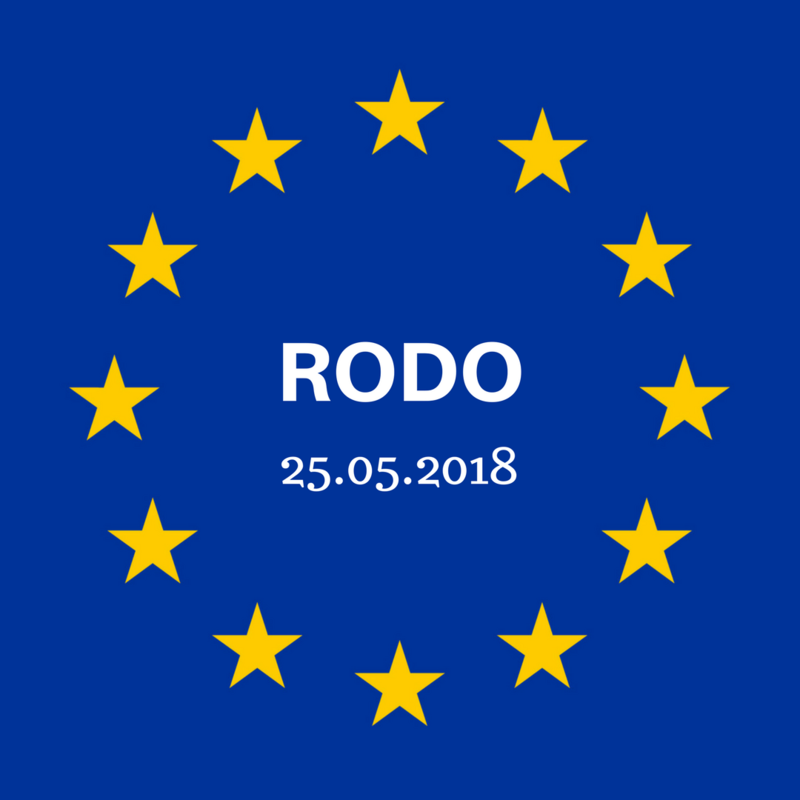 The decision to resign from the printed version is dictated by contemporary trends in scientific publications and will allow the development of "online" services aimed at authors and readers. Articles will be published on the journal's website after their acceptance will be available free of charge as “open access”. We will also reduce the harmful impact on the environment of production and distribution of the printed articles. We hope that the current formula of our magazine will meet your appreciation. Its purpose is to disseminate research results of medical academic staff, not just those who are doctors, by creating opportunities for publishing papers on broadly defined health for medical professionals responsible for patient care and the organization of the health care system. The Journal will accept original and innovative submissions in English, regular articles, case reports and reviews. Only manuscripts written in English will be published. The scope of the journal covers issues of health science: health science of health care and health services (including hospital administration, health care financing), health policy and health services, nursing, nutrition, dietetics, public health (including: health economics, medical biostatistics, medical information systems, research on the quality of health care, philosophy of medicine), environmental health, sociology, sozology, parasitology, infectious diseases, epidemiology, occupational disorders, science of sport and physical fitness, biomedical and social sciences (including family planning, sexual health, psycho-oncology, political and social effects of biomedical research), medical ethics, history of medicine, addiction, violence and aggression, and articles on the subject of the following areas: basic sciences, clinical medicine, experimental medicine. We pay specific attention to the scientific level of the published works, which is why the submitted original papers and reviews are reviewed by two reviewers - in accordance with the generally accepted rules of scientific journals. 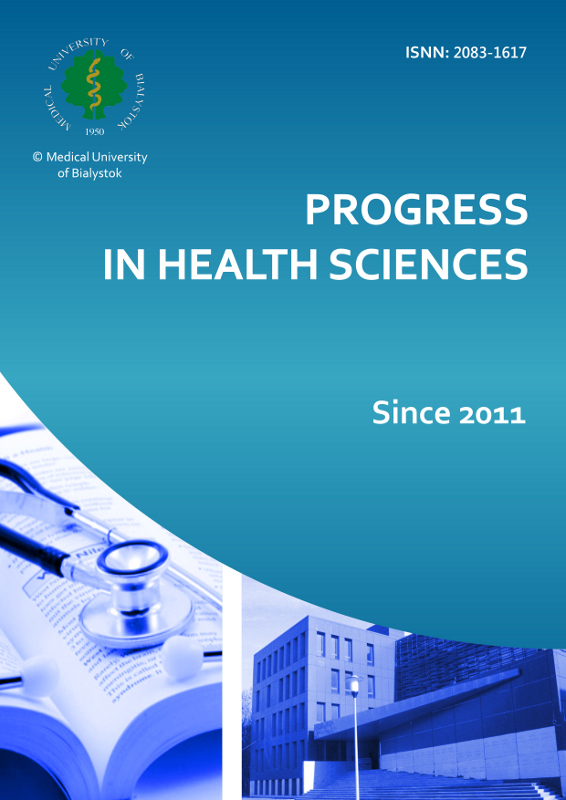 We invite you to submit papers to Progress in Health Sciences.